Begin your search by viewing the homes on our site. Detailed descriptions and photos are provided for each location. Then request a quote for the home or homes you are interested in. 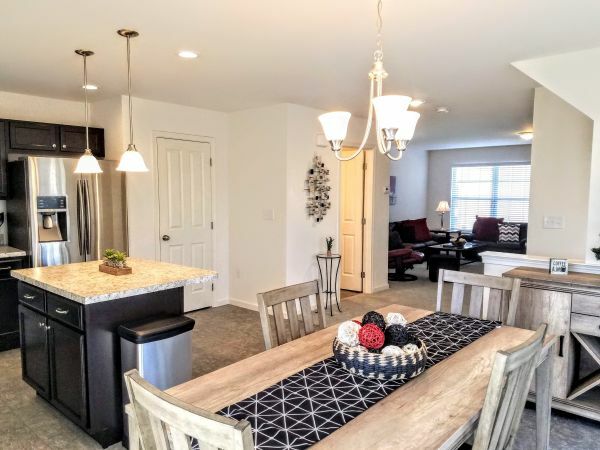 You can learn more about furnished, short-term housing by viewing each location in Harrisburg, Mechanicsburg, Enola, Camp Hill, Carlisle, Hershey, York, Lancaster, Williamsport, and Wilkes-Barre. Then simply request a quote or phone us directly and let us know your temporary housing needs. CSTH is a locally owned business and our priority is to help make your stay as comfortable as possible. No matter what your furnished housing need entails we have the home that meets your needs. "Contemporary Short Term Housing has been a great housing solution for us as we wait for our new home to be built. The condo is very well equipped with much more than your typical "corporate housing" apartment. I would highly recommend CSTH to anyone who needs furnished housing." Our Harrisburg Lofts are Harrisburg City corporate housing at its finest. This collection of fully updated furnished studio and one bedroom loft apartments are located within walking distance to the State Capitol Campus and Harrisburg's Riverfront Park. 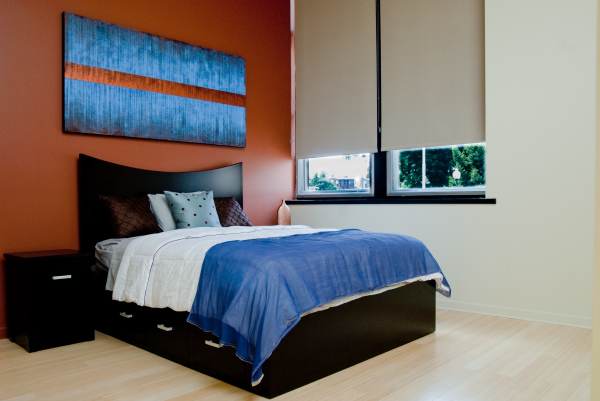 The lofts range from approximately 500 to 700 SQ feet of living space. 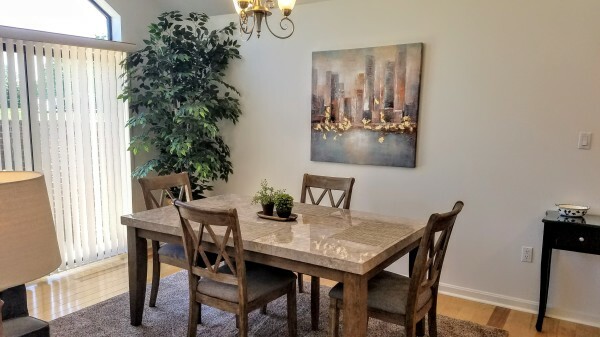 The calming atmosphere in our spacious condominiums and townhomes will make your visit to Central Pennsylvania as comfortable and relaxing as being at home. We provide four to five times the square footage of a typical hotel at a significantly lower rate and offer you, even more, privacy, convenience, and flexibility to suit your needs.